Your feet are complex structures of bone, muscle, ligament, and tendon. They carry you through life and absorb your weight as you walk. In fact, your feet bear the force of up to three times your body weight when you run. Whether you’re a runner or not, your feet get a lot of use each and every day. Because feet do so much, they’re very susceptible to injury and pain. Conditions like arthritis can cause debilitating foot pain, while people with active lifestyles can experience pulls, strains, or tears. If you suffer from a foot condition, you know that podiatric pain can stop you in your tracks. The thought of foot surgery can generate a lot of anxiety. Podiatric surgery can be complicated and may require long periods of recovery and physical therapy. 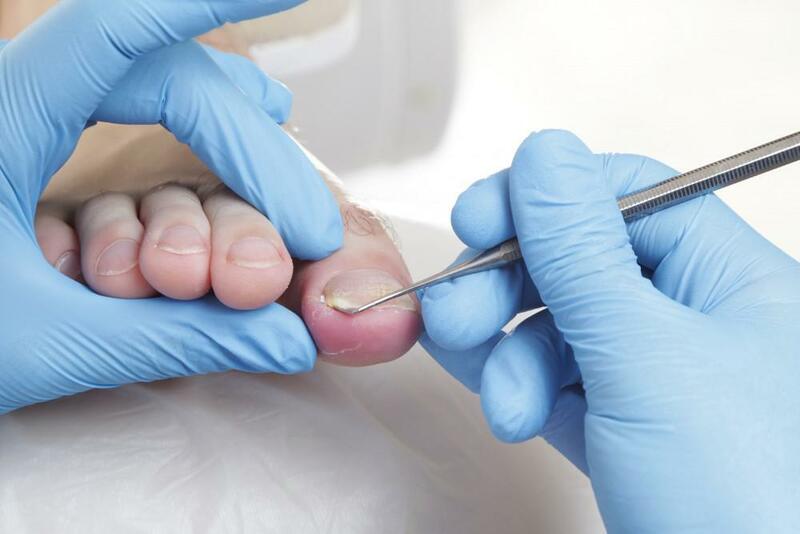 At Houston Foot and Ankle Care, Dr. Gabriel Maislos offers nonsurgical biologic therapy to help manage a range of foot conditions. Biologic therapy promotes your body’s natural healing process, and it may help you return to the life you love without surgical intervention. Some of the most common causes of podiatric pain are good candidates for biologic therapy. In fact, the biggest benefit of biologic therapy is that it can eliminate the need for foot surgery for some patients. Overuse injuries like plantar fasciitis, achilles tendinitis, and tendon tears typically respond well to biologic treatment. Many foot injuries occur in the soft tissues of your foot, and the benefit that biologic therapy provides in the form of growth factors and platelets can help boost the healing process. Biologic therapy can also help manage chronic conditions like osteoarthritis when other treatment methods just aren’t providing relief. A common complaint from patients with arthritis is joint inflammation and stiffness. Biologic therapy can reduce and disperse inflammation. Among the many benefits of biologic therapy are reduced pain, decreased inflammation, and healthy cell regeneration. Biologic therapy offers a nonsurgical option to manage your pain and inflammation, heal your injury, and get back on your feet. 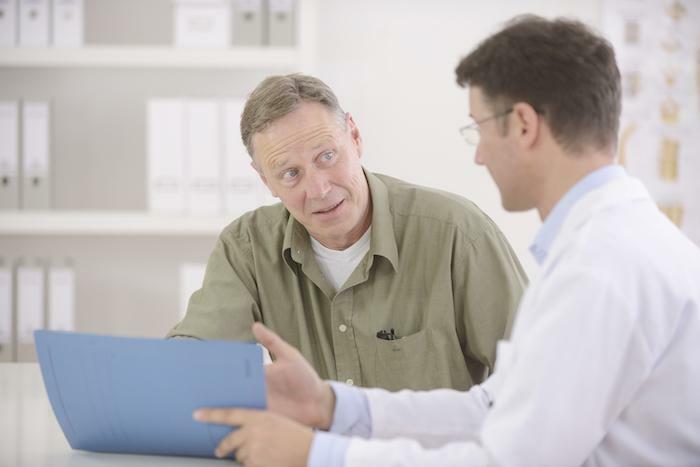 Successful therapy means you don’t have to face the long recovery period that often comes with surgical repairs. 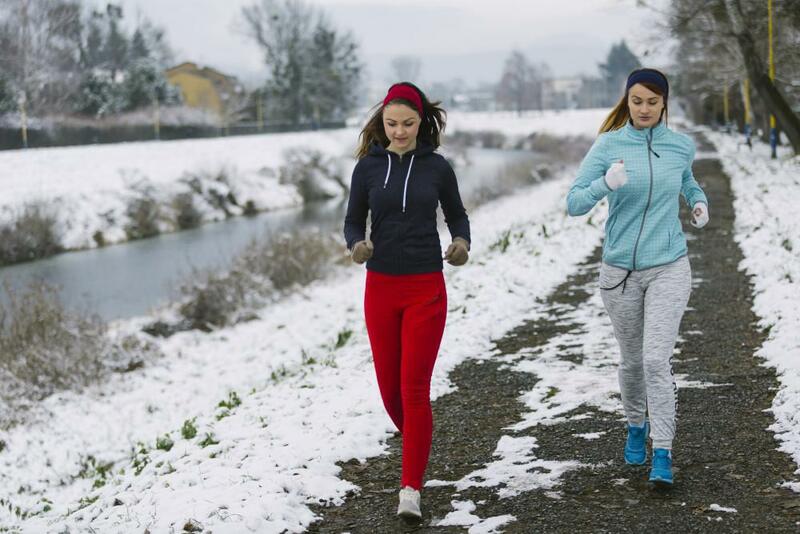 Biologic therapy is known as regenerative medicine because it uses naturally occurring biological substances like blood platelets and growth factors to boost your body’s own ability to heal itself. 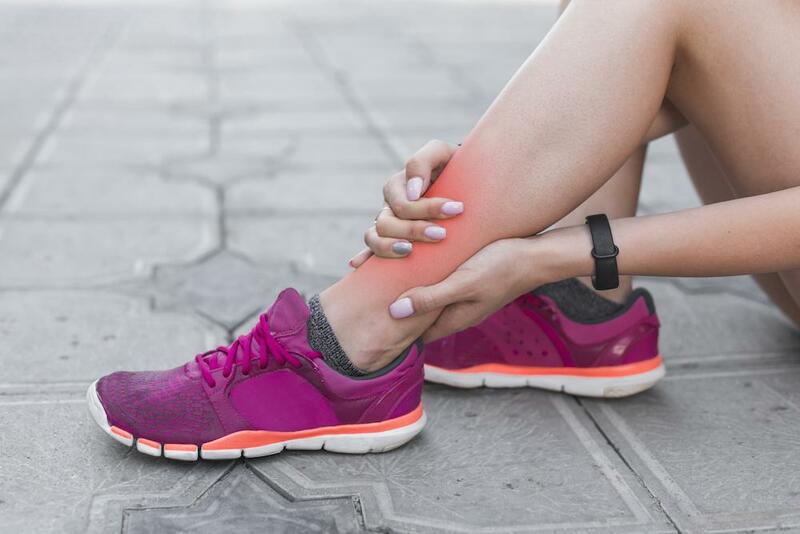 When your foot pain is the result of damaged soft tissue, Dr. Maislos often recommends biologic therapy rather than starting with more aggressive surgical intervention. The most common biologic therapy methods that Dr. Maislos uses are platelet-rich plasma (PRP) and amnio therapy. Both of these therapeutic strategies work to enhance your body’s ability to heal itself. PRP therapy delivers highly concentrated solutions of platelets and growth factors from your own blood to your body at the injury site. In amnio therapy, sterile cells from a consenting donor’s amniotic fluid is injected in the affected area. These cells contain hundreds of growth factors and enzyme inhibitors. Your body uses the growth factors from both PRP and amnio therapy to stimulate new cell growth in the affected area, helping you heal naturally and more quickly. Many patients find much-needed relief from their podiatric pain with versatile biologic therapy. Before resorting to surgery to treat your foot pain, consider biologic therapy. 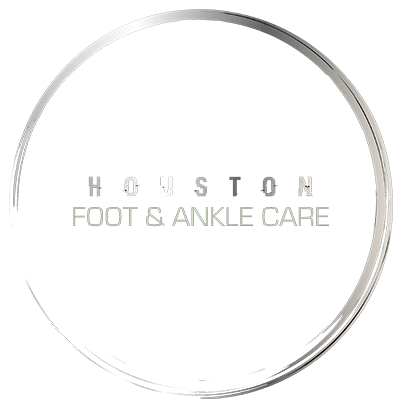 To learn more, call Houston Foot and Ankle Care, or use the online form to request an appointment. In the past, foot pain treatments included steroids, anti-inflammatories, pain medication, and surgery. Now the latest advancements in regenerative medicine, like AmnioFix®, are changing the game by triggering your body’s ability to heal.